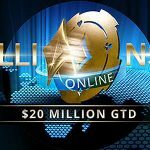 Gary Johnson, the former governor of New Mexico who is seeking the Republican nomination for President of the United States in the 2012 election, is firmly supporting online poker. The 58-year-old presidential candidate, a successful businessman who built up one of New Mexico’s largest construction companies, has created a web page in which he openly courts poker players. 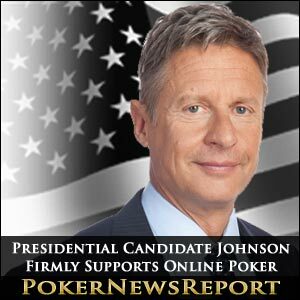 Johnson now makes history as the first presidential candidate to target the votes of online poker players. Johnson entered the political arena in 1994 and was elected governor of New Mexico in his first campaign for public office. 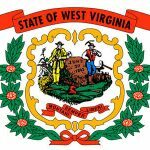 During his first six months in office, he was nicknamed “Governor Veto” for using his veto powers on half the bills presented to him. He served a second term with a successful re-election campaign in 1998. A two-term limit statute prevented Johnson from seeking a third term as governor. Johnson’s website also informs online poker players that, “You’re Getting a Raw Deal. It’s Your Money. 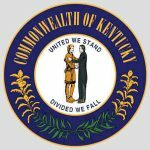 The Government Has No Business Telling Adults How They Can Spend It.” The website solicits donations by featuring poker chips that supporters can click on to donate to Johnson’s campaign. A physical fitness enthusiast, Johnson is an avid bicyclist and adventurer who has scaled the highest peaks of four of the seven continents and has also participated in several triathlons, according to his website. Johnson is due to be in attendance at the TwoPlusTwo.com World Series of Poker party in Las Vegas on Thursday evening at the Wynn poker room.